Search the latest patents quickly and efficiently, from the largest international patent information database. Research and analyze patent data and protect intellectual property quickly and easily with LexisNexis® TotalPatent. 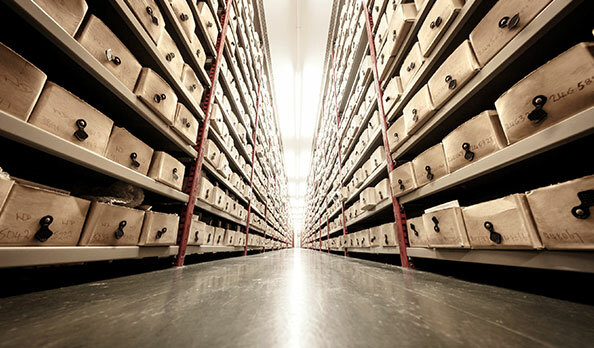 We have the world's largest collection of searchable full-text and bibliographic patent databases, including images, citations, legal status and patent family collections. LexisNexis® TotalPatent® lets you search over 100 patent authorities, in the original language or in machine-translated English. There are over 60 million compressed, multi-page, searchable PDFs and you get easy access to related sources and tools. And that's just the beginning. From a corporate legal standpoint, TotalPatent is a tool you don't want to be without. Not only can you analyze your research results quickly and easily, it also helps you protect, develop and maintain your clients' assets. As a research and development professional, you want to spend time evaluating and developing the next big thing. LexisNexis TotalPatent lets you search the latest patents and resources. As a legal firm, you want to stay on top of the latest trends, patents and critical information. TotalPatent helps you analyze your research results into a comprehensive report. You can see what new patents have come onto the market lately, and whether your client's new patent request is likely to be accepted, denied or infringing on a previous patent. With various search options, you can find what you're looking for whether you're an expert researcher or a first-time user. Now that you have your answer sets, you need to understand where the info overlaps and differs. TotalPatent offers you a simple three-step process, so that you comprehend the strengths and weaknesses of your findings and can create a stronger report.